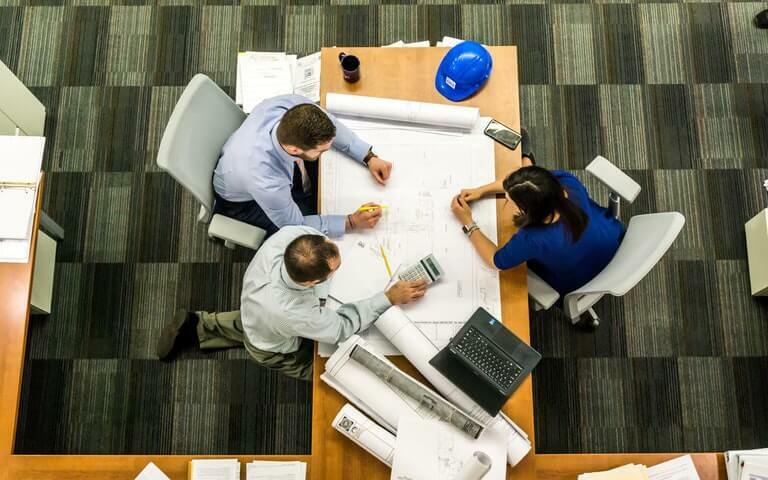 Office renovations are one of the biggest moves a company could undertake; considering the amount of effort, time, and resources it would take before its completion. Along the tedious process where a lot of things are happening at the same time, it would be an understatement to say that some things are bound to go wrong if not managed properly. In this post, we will share six essential tips to help you and your company have a smoother experience. So, your company has finally decided that it’s about time you conduct an office refurbishment. And you also think it’s perfectly timed since you’ve been hearing your employees murmur about the inconveniences they are having whenever they walk past the creaky hallway; or the lack-luster appeal of your front desk; even that annoying hole that was patched up haphazardly with duct tape near the cafeteria. There could a lot of other reasons for pushing a renovation, but mostly, it’s for improving the quality of your office’s surroundings. This would eventually translate as to how much you care about your employees’ workspace and their well-being. Making your employees feel safe and comfortable, office renovation could also mean more income for your company, so it’s a win-win. Is a renovation the best option? Are we 100% certain relocating isn’t a better option? What are the goals and objectives behind this idea? Are there any barriers, physical or financial, to completing a successful renovation? Only after getting the answers should you be able to proceed with the actual thinking of how you want to go about the whole renovation process. This way, your project will serve its purpose of making your company look good, and your employees to perform great. Now that you understand the purpose of the renovation project, it’s now important for you to get the current standing of your entire establishment and its surroundings. Having a complete audit of the different rooms, furniture, and materials can give you a scope of what you are trying to accomplish during the renovation. This would also help you make a rough estimate of the budget you should allocate for the entire project and identify the items that could be re-used—remember that any kind of renovation would cost a significant amount of money, so if you can salvage some from your current inventory, it would be best to take note of it or save it for later. Also, take note of what worked and what didn’t work in your current office setup. This would prevent you from doing the same mistakes. After all, renovations are supposed to make improvements, not just a simple redesign. We understand that there is already a lot on your plate, and you have yet to begin the renovation process itself. As mentioned above, this is no easy task. Without proper management, a renovation could turn into a nightmare really fast. To prevent this, it would be best to speak with experts in the field of construction and design and take their word as guidelines. It’s also to great to seek out professionals to manage and help you plan the entire project from start to finish. Most common piece of advice you can get from them would be to create a checklist of the things you must do divided into tasks and subtasks. This way, it would be easier to keep track of your project’s progress. Here, we have prepared an commercial office renovation checklist you can download to give you a kickstart on your project. During the renovation process, you will be working with a lot of different people. It is important that they are properly aligned with each other about what they do and when they need to do it prior to them joining the project. This reduces the amount of wait-around time of people whose tasks are dependent on others—effectively eliminating delays in the project. As the point-of-contact of the renovation, you would be tasked of keeping everyone updated about the progress or any delays to keep the team on the same track throughout the renovation. This also gives the people your working with a feeling of inclusion and appreciated. You’re not working with robots so a simple “how’s everything going?” goes a long way. It’s easy to get distracted by all the noise and activity of the on-going construction for your office fit-out. Don’t let all the distractions get to you and your employees and proceed to do your regular work business-as-usual. It’s important that your company remain productive throughout the whole renovation process. 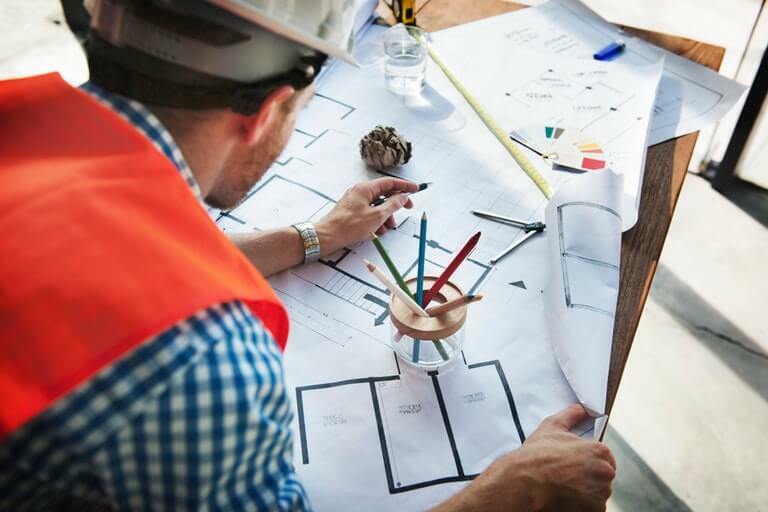 You have already spent quite the sum to make the renovation possible, the last thing your company needs are more losses in revenue just because of unproductivity. Lastly, when all the dust settles, it’s now time to move into the newly renovated office space. Anticipate a tremendous surge of energy coming from everyone and don’t be overwhelmed by it because it’s perfectly understandable—given all the hype that was building-up while the constructions were on-going. That being said, it would be best to plan the transition months prior to the project completion. This will give you enough time to delegate who will move-in first and where they will be allocated. It would also be good for your leaders to conduct a tour of the newly renovated space a few weeks before opening, just to give your employees an idea of where they’re supposed to work. This is important as the first measure of success for your renovation would be your employees’ reactions. Again going back to tip #1, if the purpose of the renovation has been fulfilled, you can expect good feedback. And if you manage to surprise them with something extra, something that exceeds their expectations, you will know directly from them and realize that all the effort are worth it. Click here to get a free Office Renovation Checklist we have prepared so you won’t miss any steps in your renovation project.